Club Penguin Cheats by Mimo777 Club Penguin Cheats by Mimo777: Club Penguin Card-Jitsu Party Start and Home Screens! 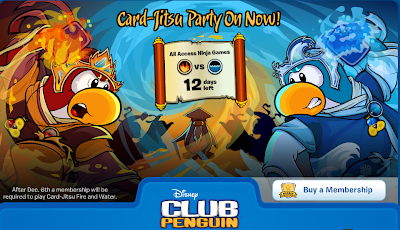 Club Penguin Card-Jitsu Party Start and Home Screens! 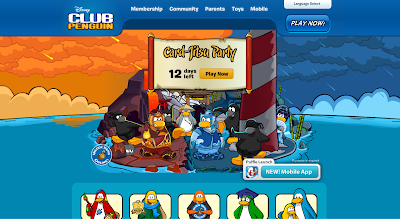 I really like how there is a countdown to let you know how long the party will be here, don't you?